Küschall K-Series wheelchairs come in a choice of three exceptional materials: Aluminium, Titanium and Carbon, each with its own attributes and benefits. First produced in 1825, aluminium is the most abundant metal in the Earths crust and the most widely used nonferrous metal. It is 100% recyclable, without any loss of its natural qualities, and it offers a wide range of properties, most notability its light weight and durability that have seen it widely used in transportation, packaging, construction, the aerospace industry and for electrical transmission. 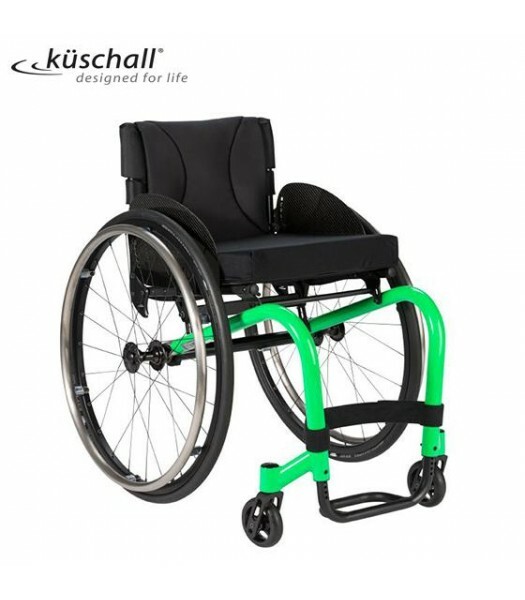 Küschall K-Series Aluminium wheelchairs are highly versatile, hard wearing and configurable. They are available with a wide range of options to suit your exact needs and requirements in order to provide you with even greater comfort and flexibility. Titanium was discovered in 1791 and has mostly been used in aviation and in automotive applications, particularly in auto and motorcycle racing. Often used as a strategic material, titanium is perfect for use in areas where weight reduction is critical while the need strength and rigidity is also paramount. Furthermore, titanium resists corrosion, is bio-compatible, non-toxic and is without allergic reaction to the body, making it a very popular material. Withstanding the rigours of everyday use, küschall K-Series Titianium wheelchairs are suitable for even the most extreme users. 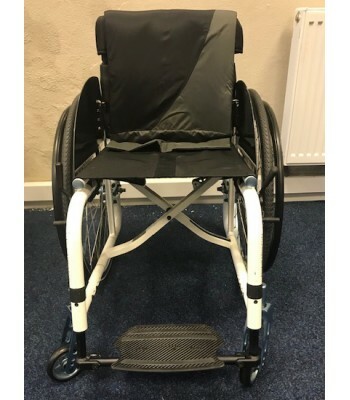 Strong and compact, it is the perfect wheelchair for someone who wants a truly unique wheelchair as the means of everyday mobility. The key building block for life and essential to the existence of all living things, carbon is a rigid, reliable and incredibly versatile substance. Popular in aerospace, civil engineering, the military, and in motor sports, carbon has been adopted by designers for its flexibility and the purity of the results in creating with it. 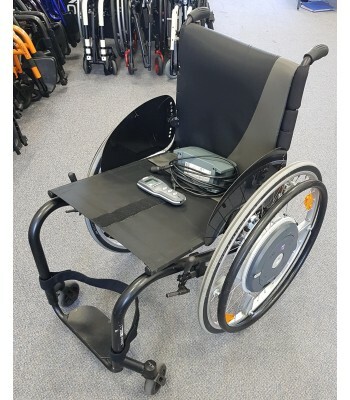 Küschall K-Series Carbon wheelchairs are suitable for highly active users who demand aesthetic appeal together with exceptional strength and high quality driving performance. It represents a break through in innovative wheelchair design and enables the user to express its personality, navigating life with absolute confidence: the hallmark of küschall.